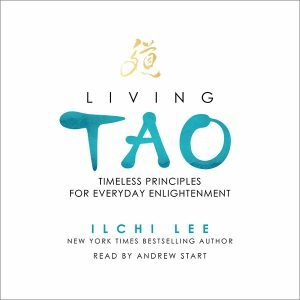 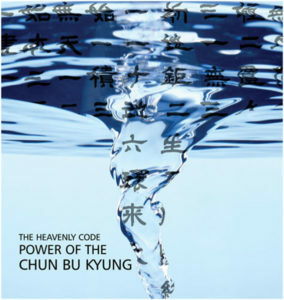 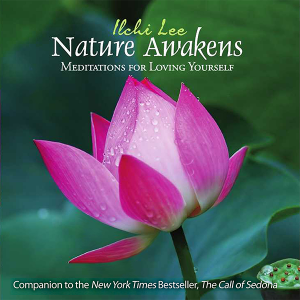 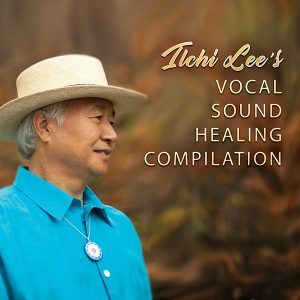 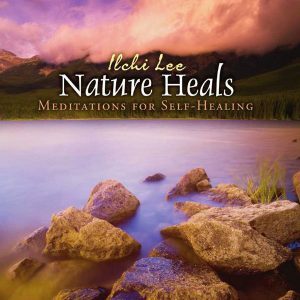 Add these chants of the Chun Bu Kyung by Ilchi Lee and Sedona Mago Retreat Center’s Tao masters into your morning or evening meditations to center yourself. 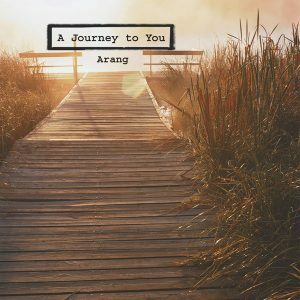 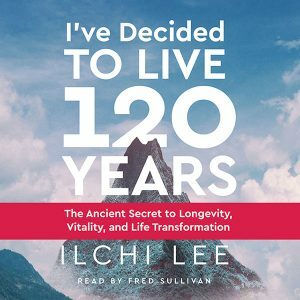 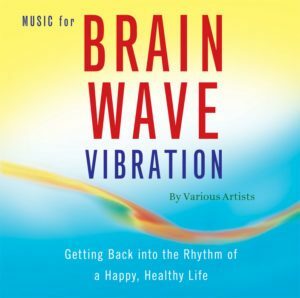 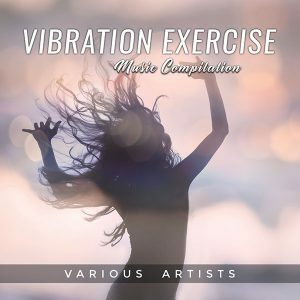 When you want a positive vibe added to your day, or you want inspiring meditation music, these are the songs you want in your arsenal. 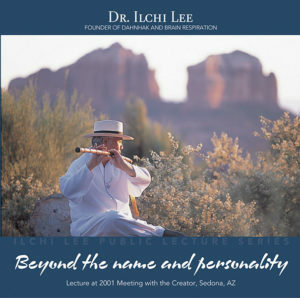 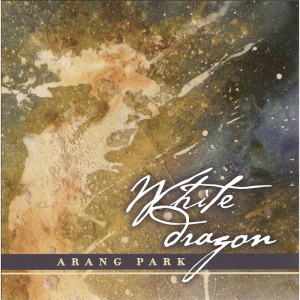 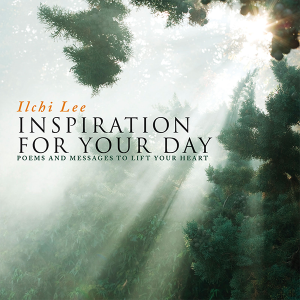 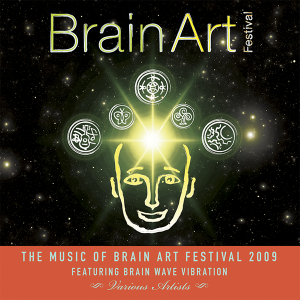 Ilchi Lee’s poem, "White Dragon," was the inspiration for this album. 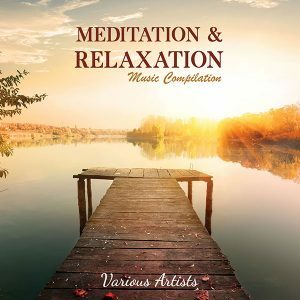 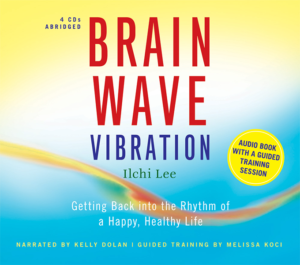 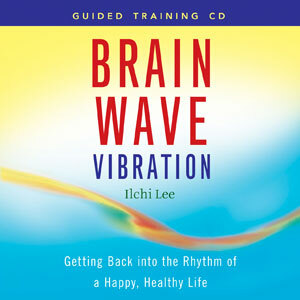 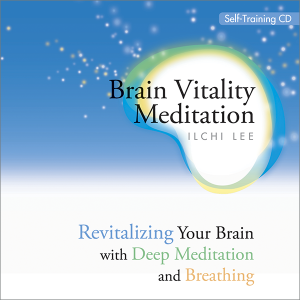 It’s perfect for relieving stress, opening your heart, meditating, or relaxing.